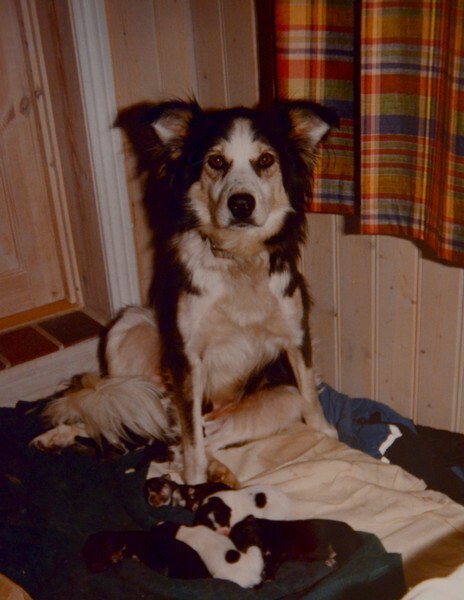 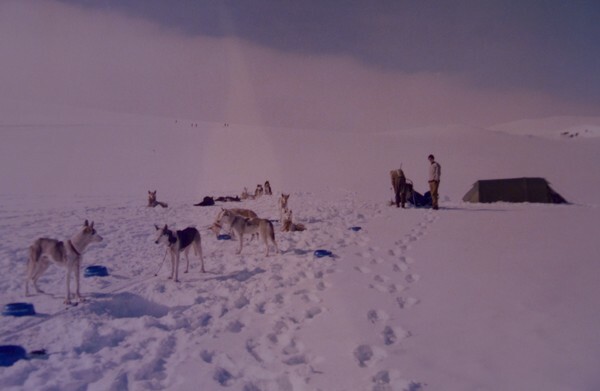 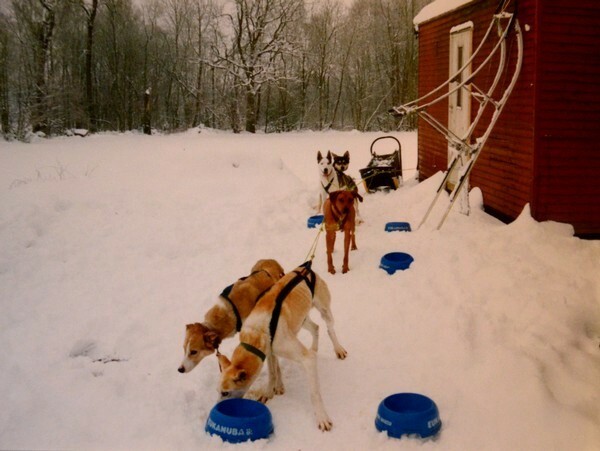 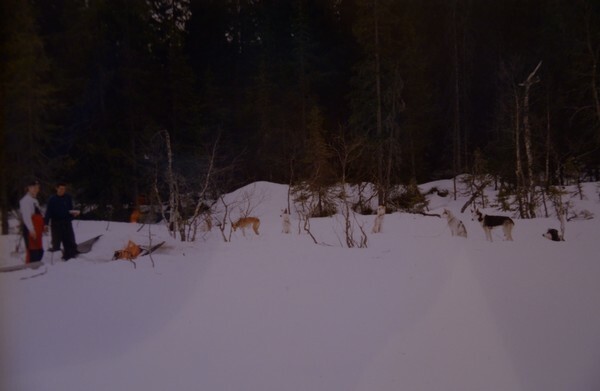 Dogmushing in Romeriks�sen, probably 2000/2001. 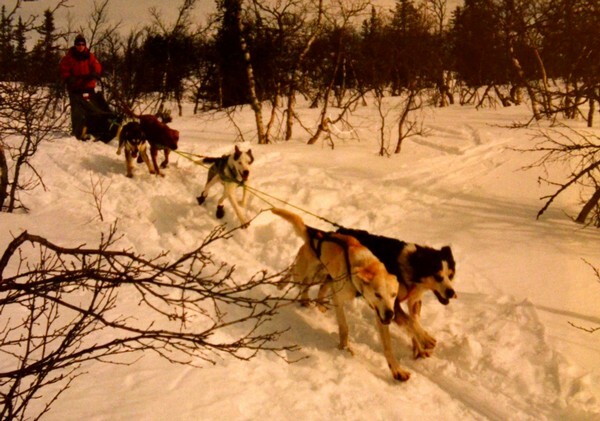 Tamio and Matilda in front, Whitey and Sandy behind at first, but in need of more power, Whitey was swapped for Tequila ;-) Bj�rn in front with Whisky and Binna in front, Tequila, Manson and Edward. 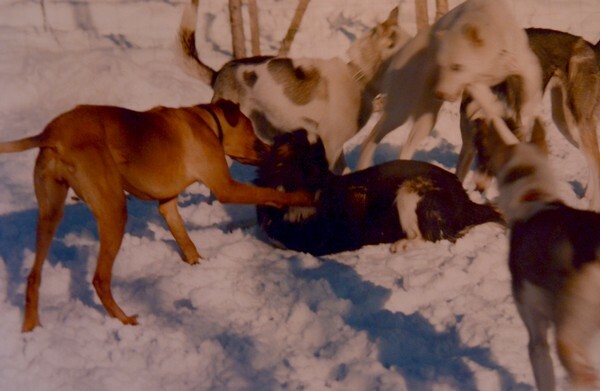 Tamio and Whisky playing, Matilda, Whitey (jumping), Tequila in front watching, and Era behind. 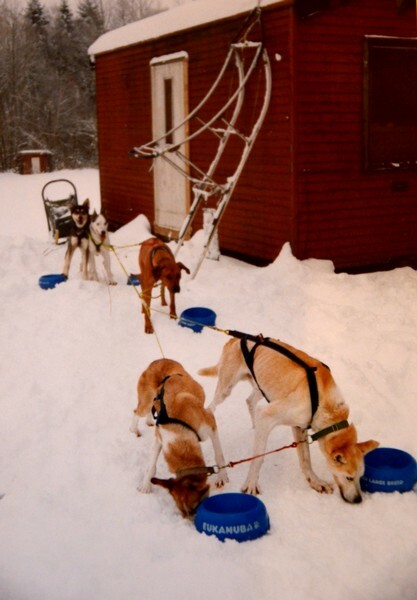 Whisky leading the Seppalateam (+ Tamio) 2002 with Toyo, Mans in the middle and Baileys with Tamio. 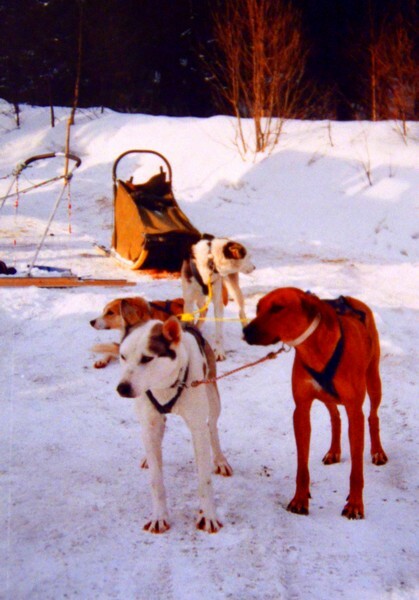 Kamillas team in 2003, Sandy and Toyo, Tamio, Mans and Baileys. 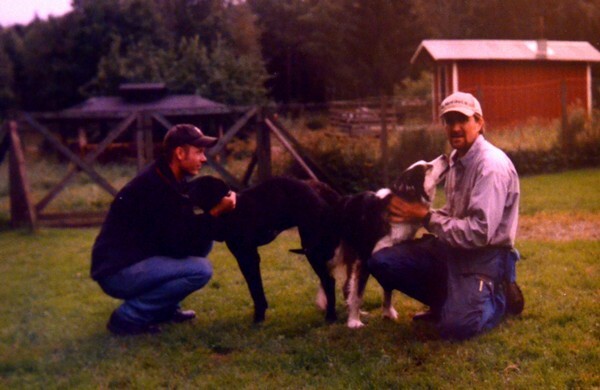 At the Ellis/Lundberg residence in Sweden, while they still lived there! 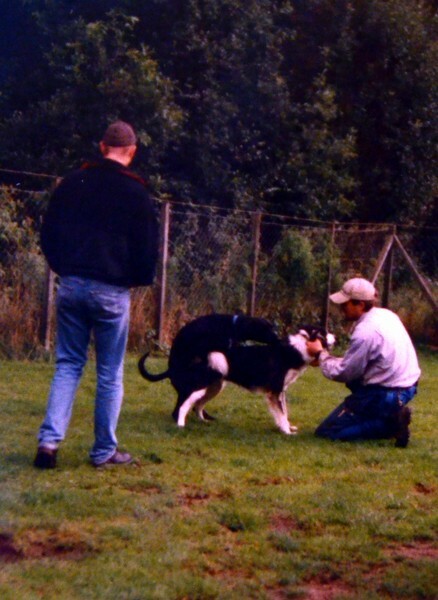 Mike and Whisky's date ;-) August 2000. 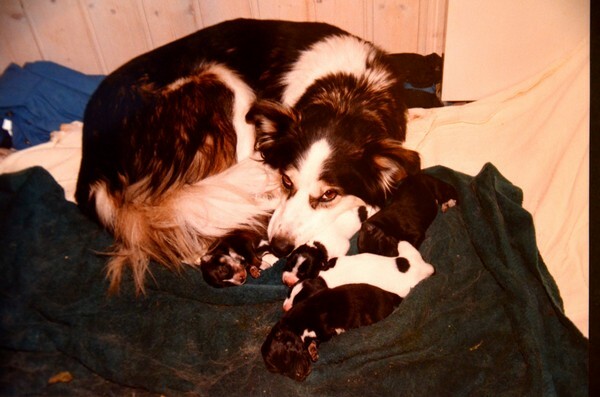 Whisky with her newborn pups, 7 of them. 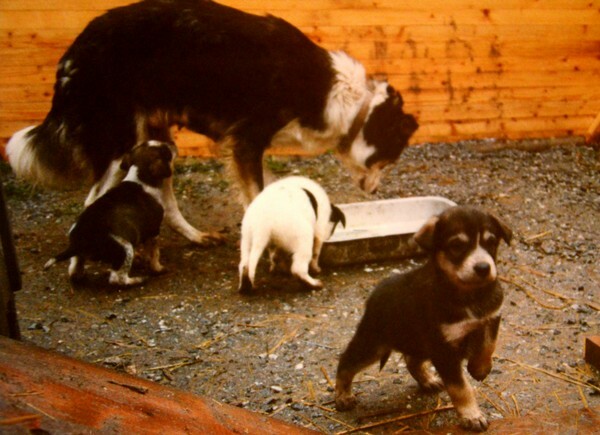 Whisky with her four weeks old pups, Baileys in front, Zappa (Marit Stratton) trying to get a sip, and Conny (B�rd Kj�nsberg) trying to get a taste of solid food.